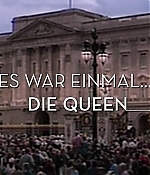 Tonight, the German/French culture channel Arte will broadcast “The Queen” as part of their Summer program dedicated to the British monarchy. 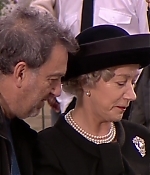 After the film, a new documentary airs, entitled “Es war einmal… The Queen” (“One upon a time… The Queen), which chronicles the making of the 2006 film and features interviews with director Stephen Frears, actors Helen Mirren, Michael Sheen, Alex Jennings, Roger Allam, as well as Peter Morgan, Alastair Campbell, Robert Lacey, Andy Harries and editor Lucia Zucchetti. Alongside these new interviews, lots of footage from the making of the film is used. 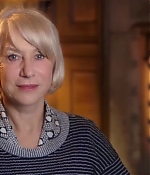 It’s a wonderful documentary on one of Helen’s key roles of her career – the performance that put her on the spot as a world-renowned actress after years in the theatre and on television. The full program can be watched in the Arte Mediathek and tonight on Arte.